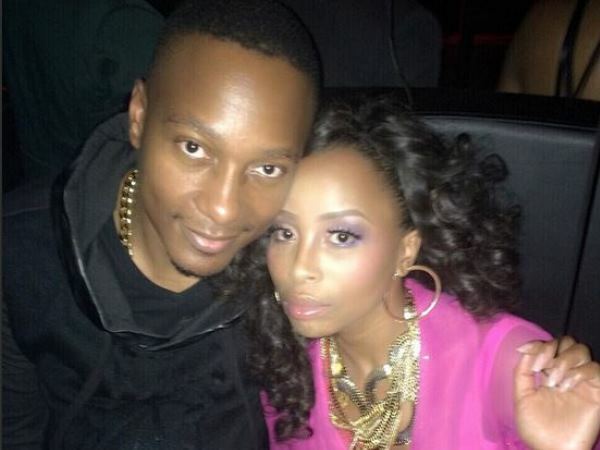 Khanyi Mbau is thankful for her boo! Khanyi Mbau is thankful for her man! The actress has been dating Tebogo Lerole of Kwela Tebza fame and she's very happy. This morning she posted a picture of them on Instagram and captioned it: "Thank you Lord. #TQ"
Khanyi often posts photos of her and her boo calling him her bestfriend and declaring her love. Earlier this year it was rumoured they were calling it quits because she no longer wanted to support him financially. Whatever happened then is clearly a thing of the past as Khanyi flaunts her man every chance she gets.